"Online education used to be reserved for students enrolled at for-profit colleges and universities. Yet today, hundreds of schools with full accreditation make quality online learning a reality for millions. 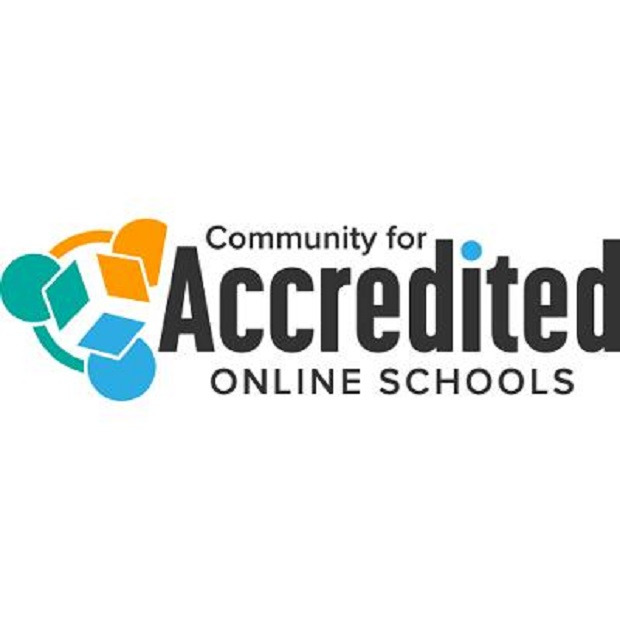 Whether in kindergarten, middle school or looking to move up with a master’s, see how accredited online schools can make a difference."